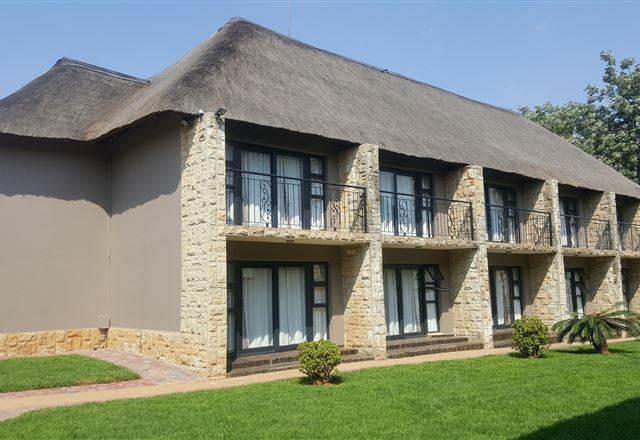 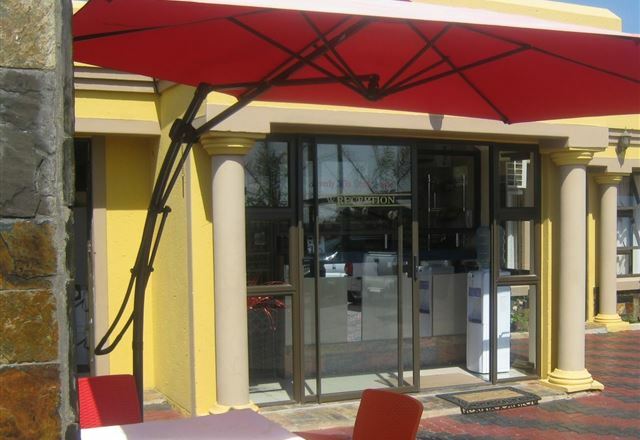 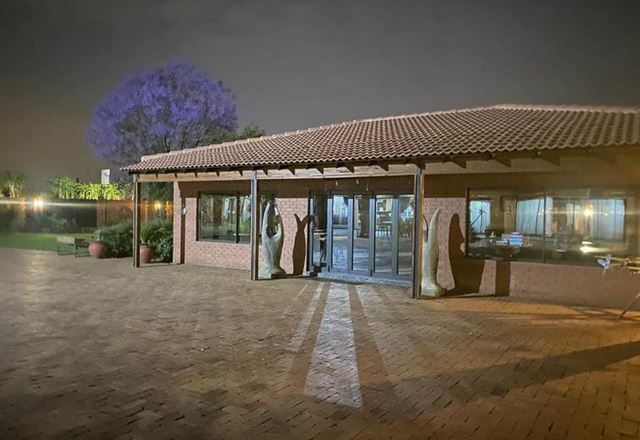 Maoto Guest House - Spruit View is located only 30 minutes from Johannesburg CBD. 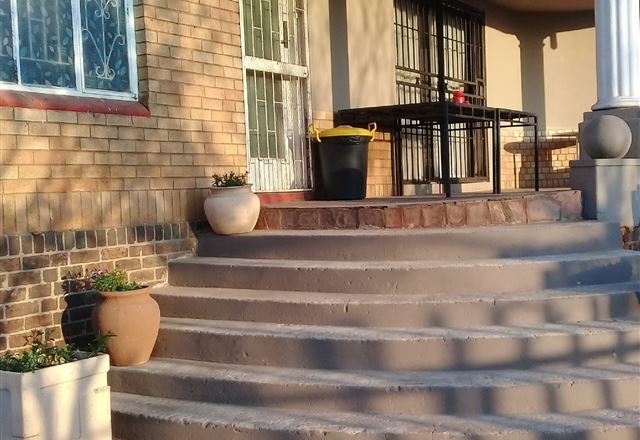 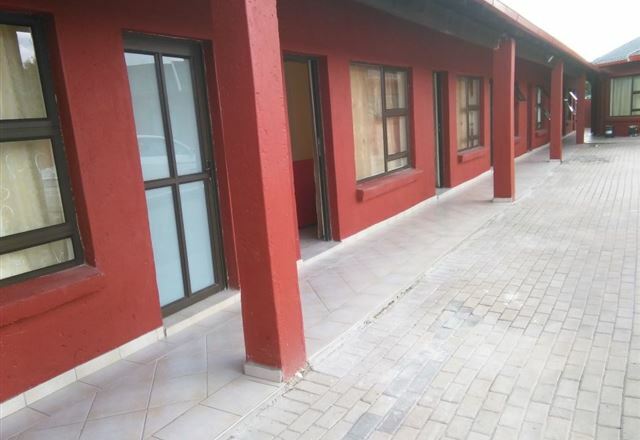 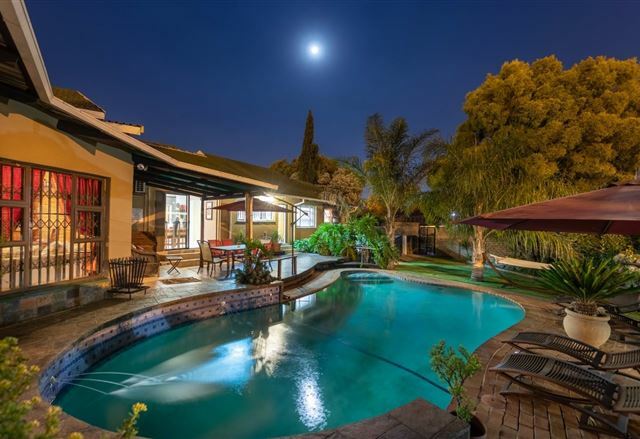 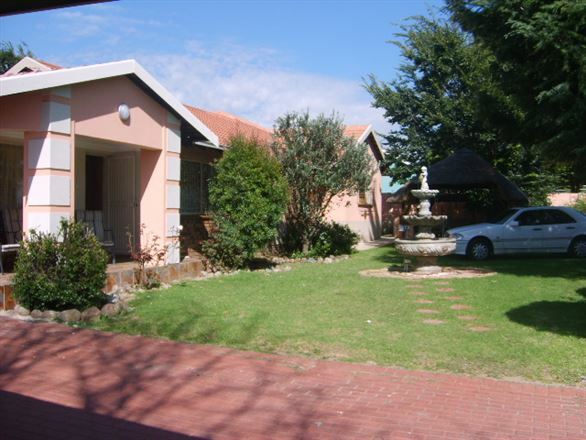 This guest house is set in Spruitview, a township between Gauteng Germiston and Springs. 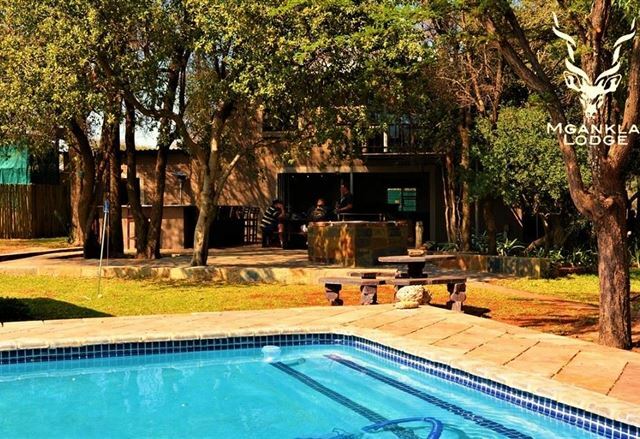 Loeriepark is a beautiful guest house set in peaceful surroundings, situated about 6 km off the N1. 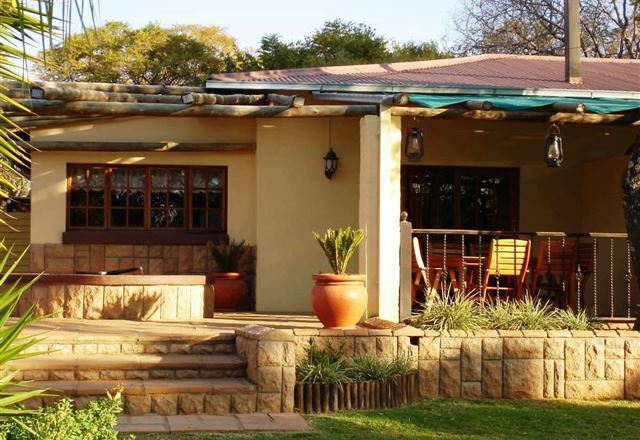 This is the ideal place to enjoy true South African hospitality among the shade of many indigenous trees. 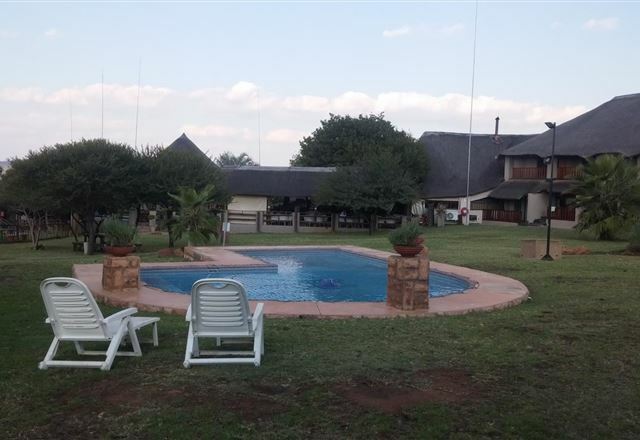 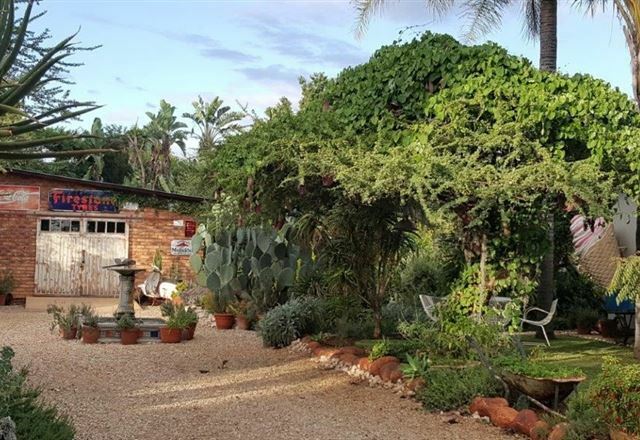 Uberlebung Gasteplaas/Guestfarm is situated off the N1 highway in a rural atmosphere, with lovely views of the farmlands. 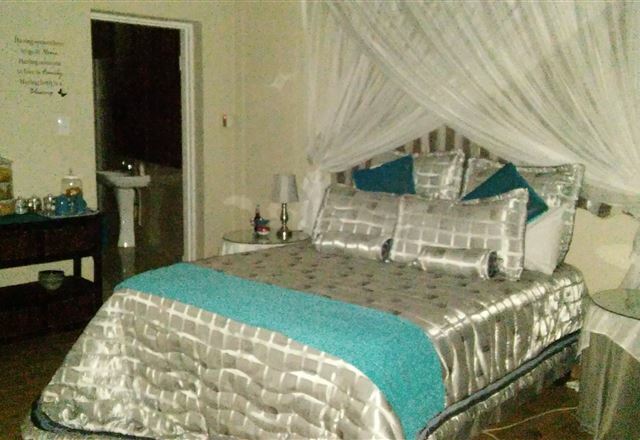 Beverly Hills Guest House is situated in Mabopane. 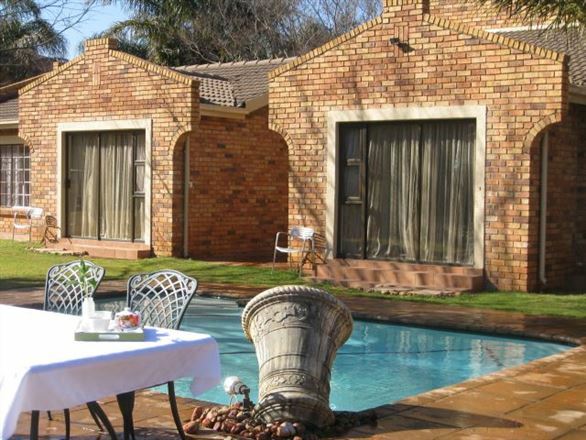 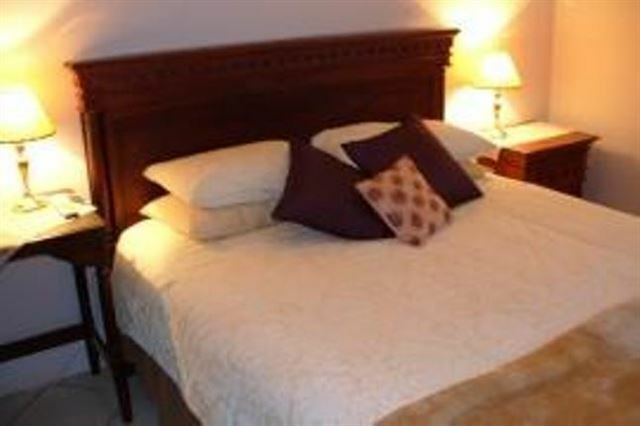 The clean and modern accommodation ideal business travellers and couples visiting the area. 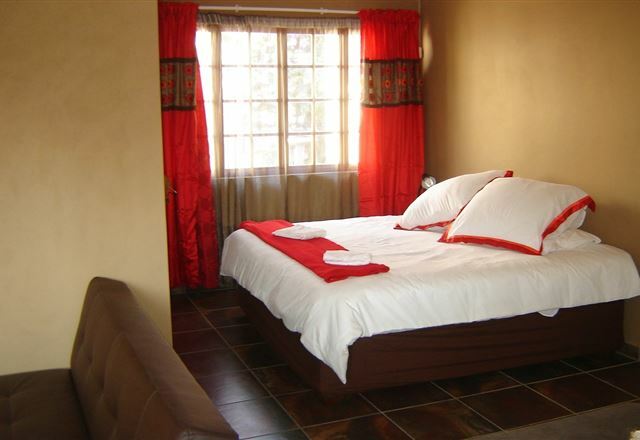 The guest house strives to offer a phenomenal hotel experience with friendly staff at hand to assist with any arrangements and special requests. 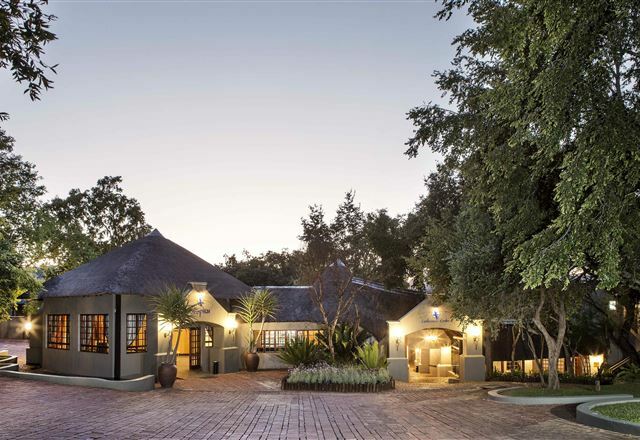 The Blades is an exclusive hotel situated on a 10-hectare expanse of untamed bushveld. 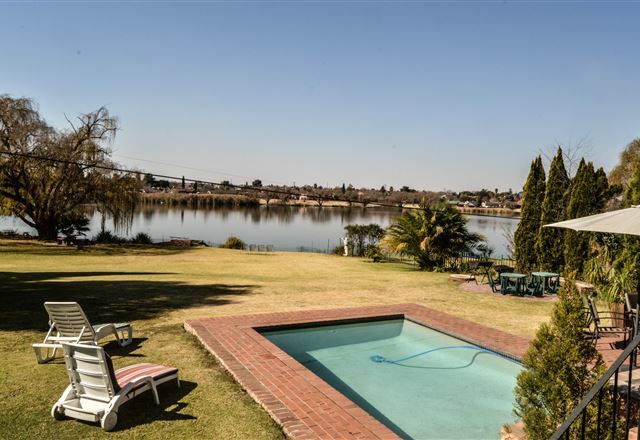 Built on the banks of the Roodeplaat Dam, we offer a unique combination of indigenous vegetation, landscaping and waterfront luxury. 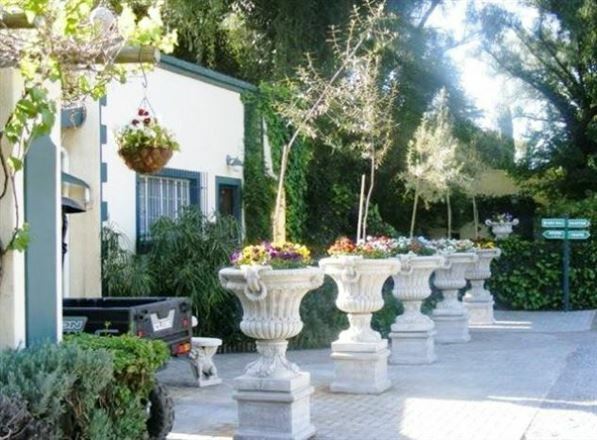 Medley House was built in 1906 as the residence of the Brakpan Gold Mines&apos; General Manager, bordering the Royal Oak Golf Course. 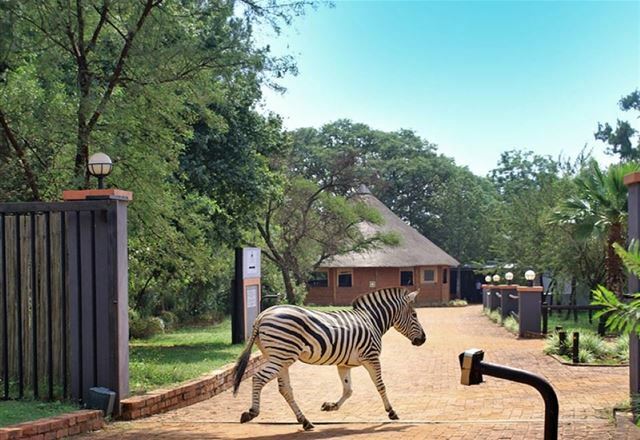 Gabbata Lodge is situated on a 20-hectare expanse of untamed bushveld with various species of game and bird life. 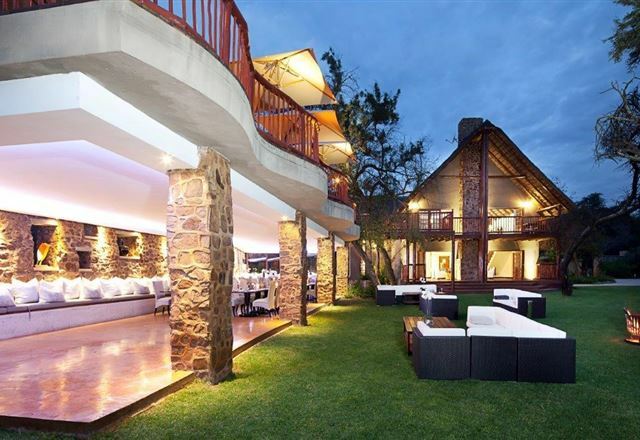 This fairy tale wedding and conference venue provides the ideal setting for all your special occasions.